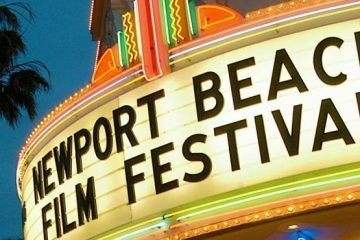 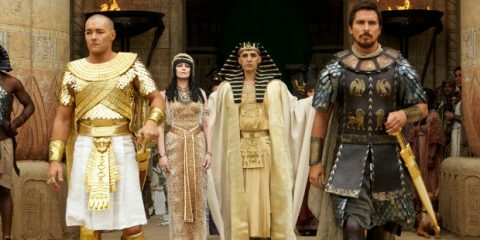 The 18th Newport Beach International Film Festival announced its award-winners over the weekend, with multiple wins for Irish films and filmmakers. 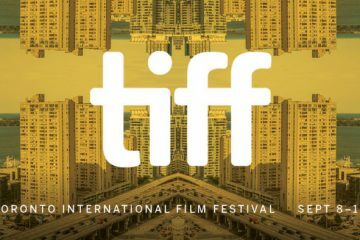 This year’s Toronto International Film Festival will focus the eyes of the global film industry on Ireland once again, with an unprecedented 9 Irish films. 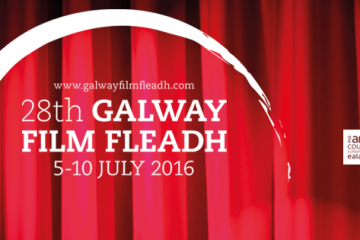 The 28th Galway Film Fleadh came to an end with the annual award ceremony, celebrating the best films that were shown over a fantastic 6 days.